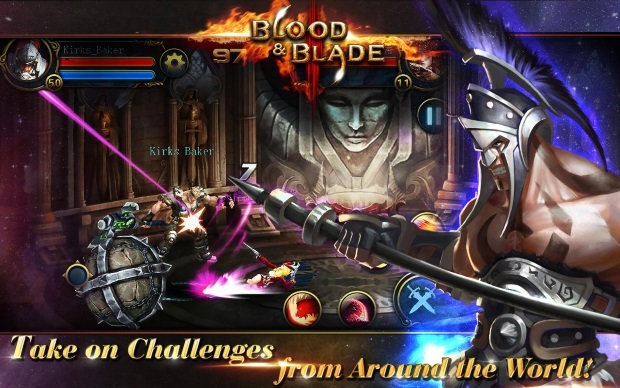 Blood & Blade is a new mobile-based Beat 'Em Up title by IGG. 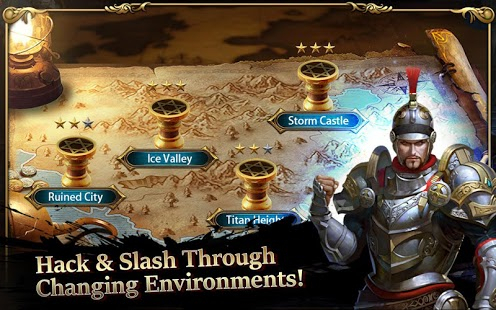 Set in the age of discovery, you have been recruited to serve your King and protect the world. 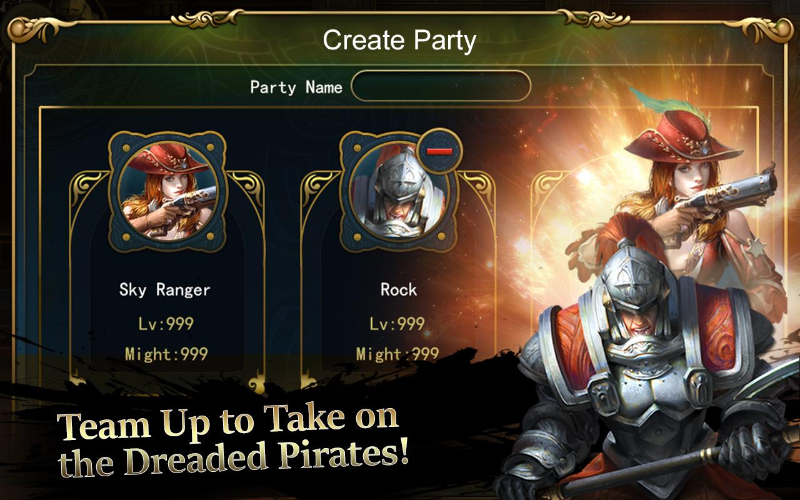 Your mission: destroy the pirates, fight back horrifying monsters, and uncover the hidden truth! 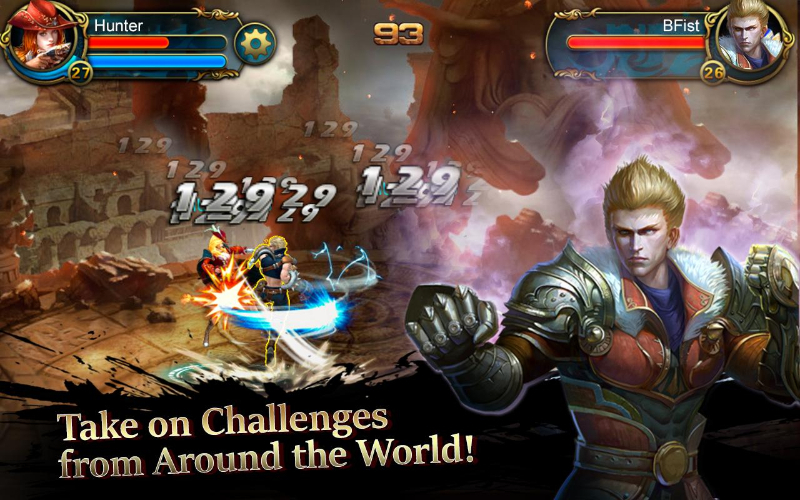 It's up to you to solve the mystery, restore peace to the world, and bring honor home. Classic Arcade-Style Combat! 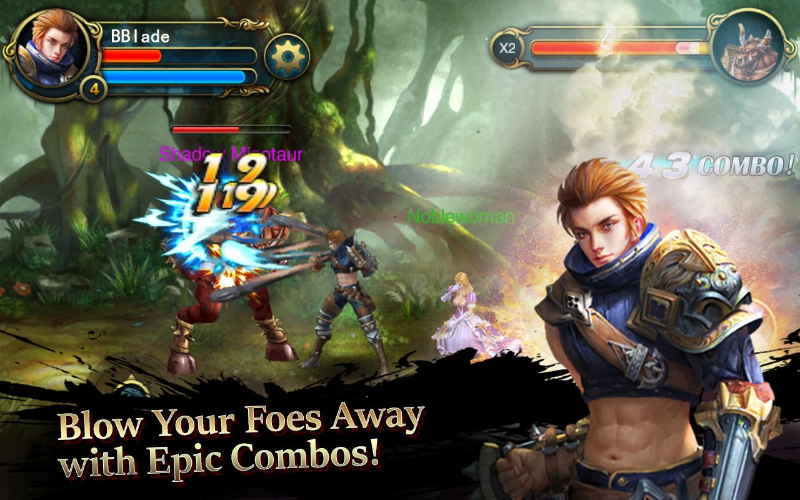 Blood & Blade brings back the classic arcade hack & slash combat you know and love! Experiment and create your own unique fighting style! 3 Classes of Corsairs: 3 character classes with hundreds of fighting styles each offer so many different ways to play! Take your time and try 'em all! 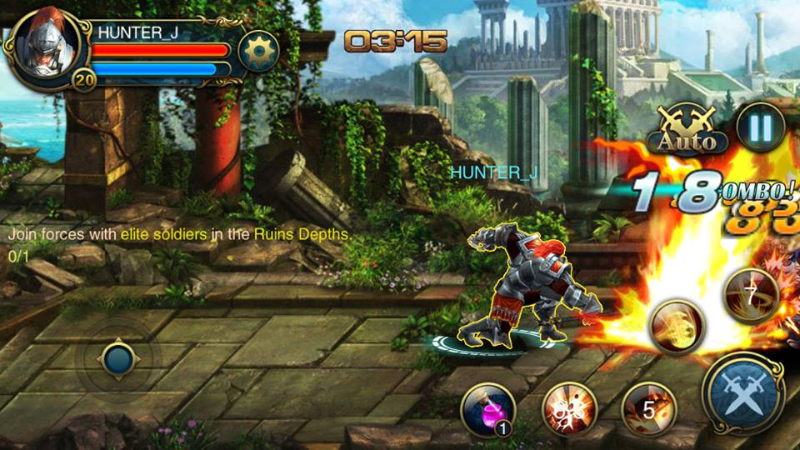 Combat Combo Chaos: Each class has an exclusive set of moves and skills. Find what works best for you as you blow your enemies away! 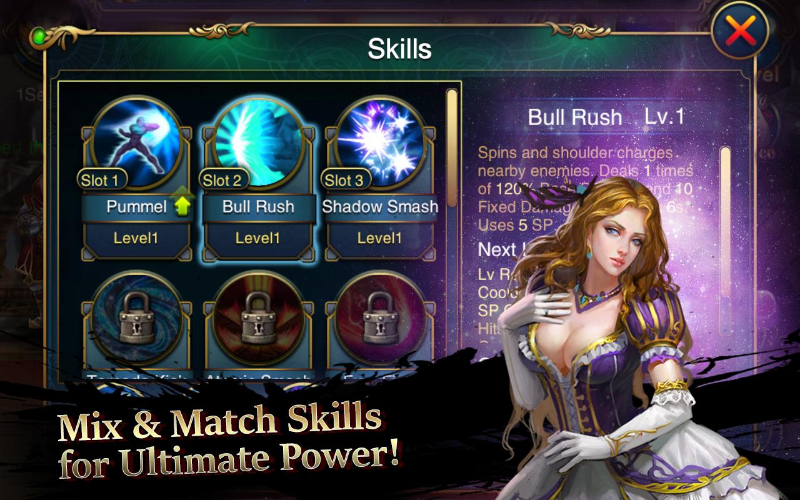 Duel in the Arena: You've mastered the story mode but how will your strategies work against real players? Only one way to find out! Can you hold your own against the best?